3.06 X 2.12 X 0.62"
Individuals can find wholesale metal containers for a bargain price. 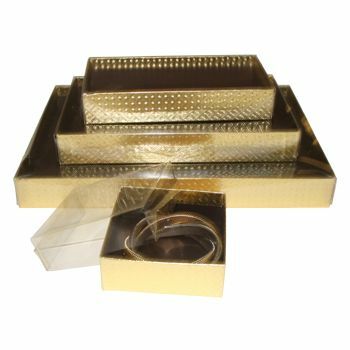 These containers can hold jewelry or other items, and can be imprinted with a company name or logo. These promotional items are a great investment. 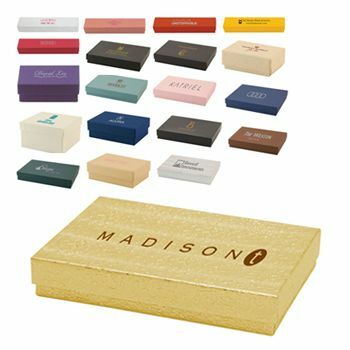 Jewelry boxes are always a great gift idea, and they are a wonderful way to advertise a business. Custom metal containers can come in a variety of sizes. These containers can hold multiple pieces of jewelry. They are perfect for earrings, necklaces, bracelets, and any other jewelry an individual may own. These boxes can be made into round, square, or other unique shapes. They can be a great item for business owners to give to their customers since they will be used on a regular basis. Imprinted metal containers can have one color or multiple colors. Rush production is available on these orders, and custom printing is available on every order. Customers will enjoy receiving custom printed metal containers . There is an on-time guarantee that customers can appreciate too. Business owners can enjoy choosing custom jewelry boxes. Individuals should visit APlasticBag.Com today for great wholesale prices. Please complete our Sales Quote form to request a free, no-obligation sample! 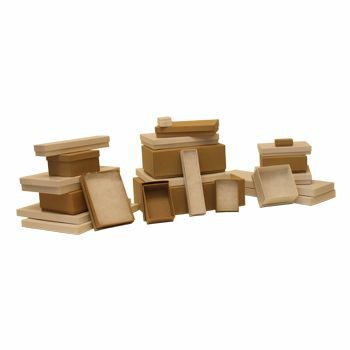 Your source for Jewelry Boxes and Retail Boxes.